Our next nakedwines.com pick is an ultra-refreshing find from Carneros, Napa Valley. 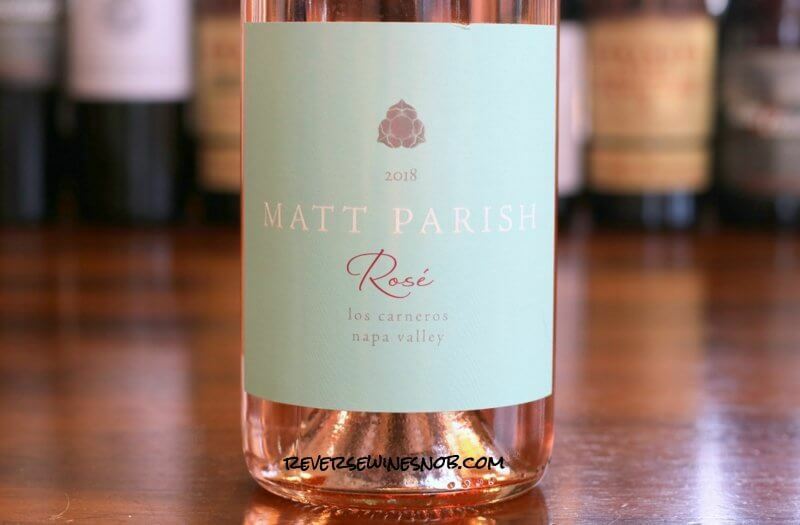 The Matt Parish Napa Rosé of Pinot Noir. Pinot Noir rosé from 20-30 year old vines in Carneros, Napa Valley, California. Sample submitted for review. This post includes affiliate links. 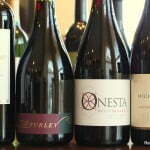 The Matt Parish Napa Rose of Pinot Noir has an SRP of $26.99 and is available to NakedWines.com Angels for just $15.99. It’s pretty in pink…and perfectly poised for any occasion! With your support, I was able to make this Rosé from Pinot Noir from grapes grown on a picturesque vineyard situated alongside the San Pablo Bay in Carneros. 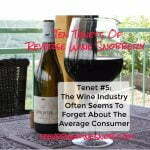 Hand picked, whole bunch pressed, cool fermented and matured on yeast lees, this is a carefully-crafted wine with fresh seasonal berry fruit aromas and flavors. The 2018 Matt Parish Napa Rosé of Pinot Noir begins with a very nice aroma of watermelon and strawberry plus a little rhubarb and tomato plant. Tasting reveals a fresh and fantastic dry rosé loaded with tons of tart berry fruit, crisp acidity and a delicately smooth mouthfeel. 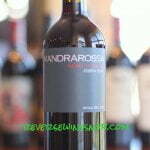 It ends with a long, mouth-watering finish full of more tart berry fruit and a hint of chalky minerality. 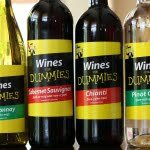 This is ultra refreshing stuff and a great wine for those warm spring and summer days that are, Lord willing, coming soon. 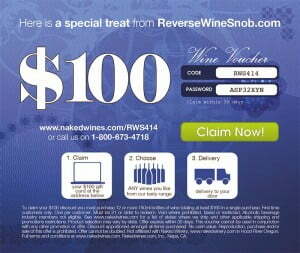 If you’d like to give it a try yourself, here’s a special $100 voucher just for readers of Reverse Wine Snob. 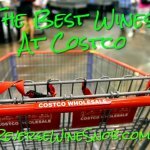 Just put $160 of wine in your cart and you’ll get a $100 discount! 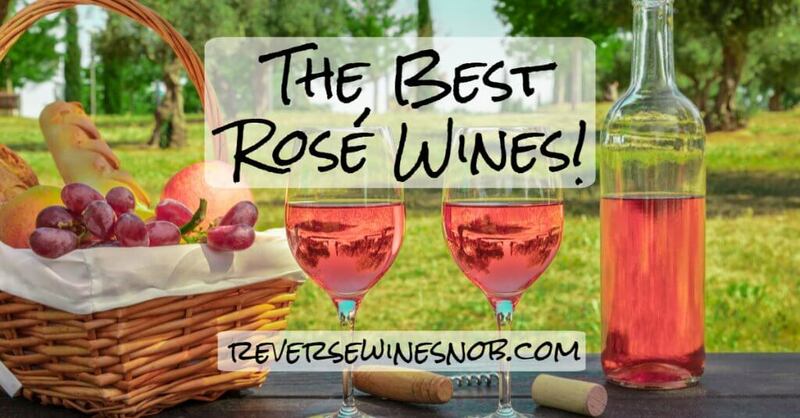 Looking for more of the Best Rosé Under $20? Check out our giant list!